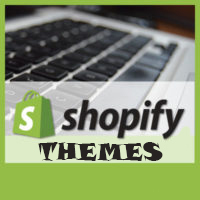 Shopify helps you export all product of a Shopify store on condition: you are the owner. How about if you are not the owner? Don’t worry! We will help you. I written a tool, that helps you export all products from any Shopify stores, although you are not the owner. The tool will export products infomation to CSV file – standard CSV format of Shopify and you can use this file to import products into your Shopify store. Input a Shopify store URL into the above field. Wait a moment and the download link will appear bellow.